One of the more welcome announcements for individuals and “the next generation” from the recent 2016 Budget was the introduction of the new Lifetime ISA in April 2017. This is a new measure aimed at helping those under 40 save for their retirement and/or the purchase of a first home and is a positive move for savers. Beyond the ‘tax free’ headlines, however, there are some very important details that you need to be aware of. A new Lifetime ISA will be available from April 2017 for adults under the age of 40. Individuals will be able to contribute up to £4,000 per year and receive a 25% bonus from the government i.e. the government will contribute an additional £1 for every £4 saved. Funds, including the government bonus, can then be used to buy a first home at any time from 12 months after opening the account and/or can be withdrawn from age 60 completely tax free. Individuals between the ages of 18 and 40 can open a Lifetime ISA. The government bonus will only be paid up to the age of 50. Lifetime ISA accounts are limited to one per person rather than one per home (which means that two first time buyers can both receive a bonus when purchasing a home together). Where an individual already has a Help to Buy ISA they will be able to transfer those savings into the Lifetime ISA in 2017, or continue saving into both. However, only the bonus from one account can be used to buy a house. Savers wishing to make any withdrawals from their new Lifetime ISA for purposes other than the purchase of a new home or at retirement age should be very careful. This will likely mean they will miss on on the 25% government bonus. Additionally, where the funds from the Lifetime ISA are withdrawn at any time before the account holder is aged 60 they will lose the government bonus (and any interest or growth on this) and will also have to pay a 5% exit charge. After the account holder’s 60th birthday, however, they will be able to take all the savings tax free. 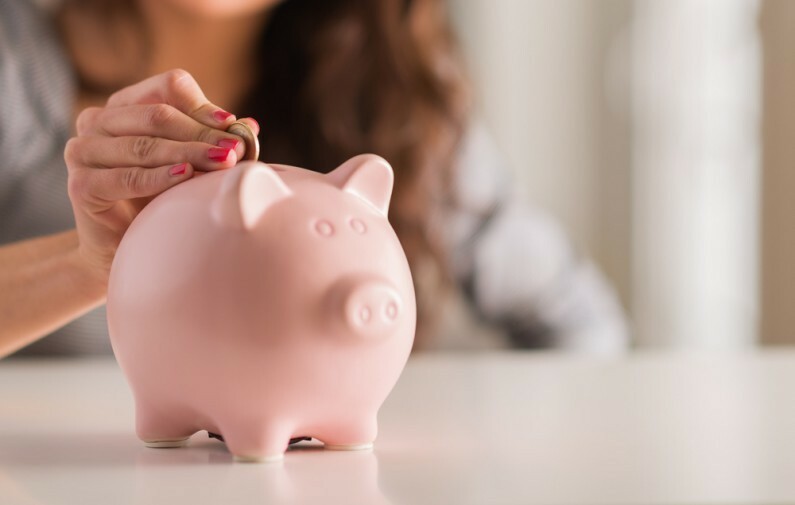 The government also announced in the 2016 Budget that from April 2017 all savers will be able to put up to £20,000 a year into ISAs; an increase from the current £15,240 limit. This is again a positive announcement for millions of savers. Savings made in a Lifetime ISA will use part of the increased £20,000 annual ISA limit. For those wanting to save for retirement or for the purchase of a first home, the new Lifetime ISA raises the issue of whether it is better to save through a traditional pension, the Help to Buy ISA or through the new Lifetime ISA. We would be very happy to assist and discuss how the introduction of the new Lifetime ISA (from April 2017) will impact on pensions and your savings, so please contact us today.